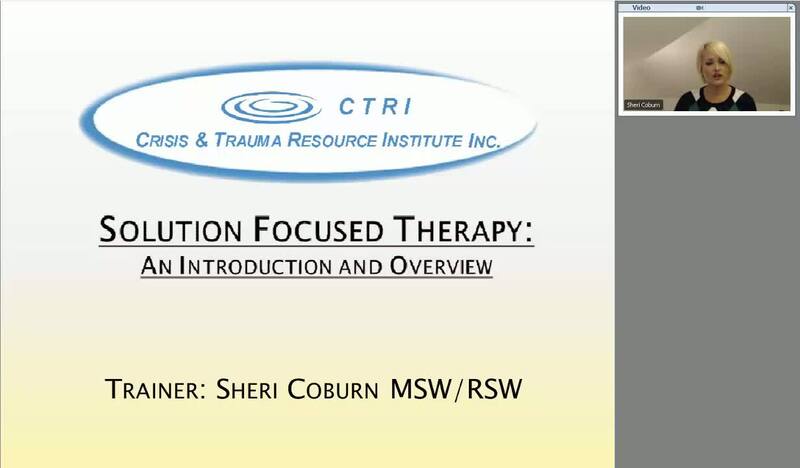 This webinar provides an introduction and overview to the Solution Focused Therapy Framework. Viewers will be guided through foundational ideology, strengths and cautions. Some practical strategies and techniques will also be presented.